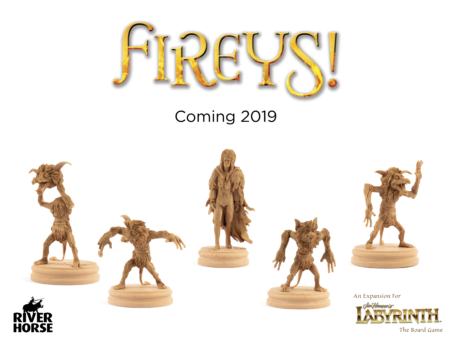 The Fireys! 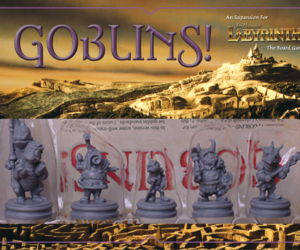 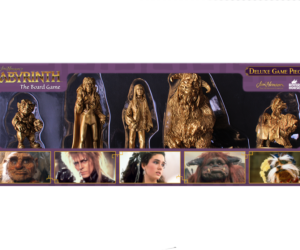 expansion for Jim Henson’s Labyrinth – The Board Game continues your collection of creatures from the movie, including an alternative Jareth miniature, and gives you optional rules to make use of the Fireys in your games of Labyrinth! 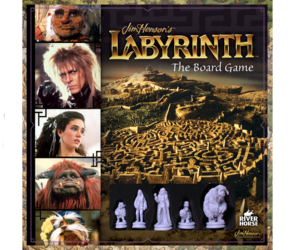 This is an expansion for Labyrinth – The Board Game. 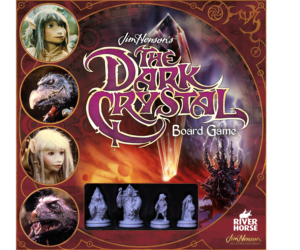 You will need a copy of the board game to use the contents of this set. Models supplied unpainted. 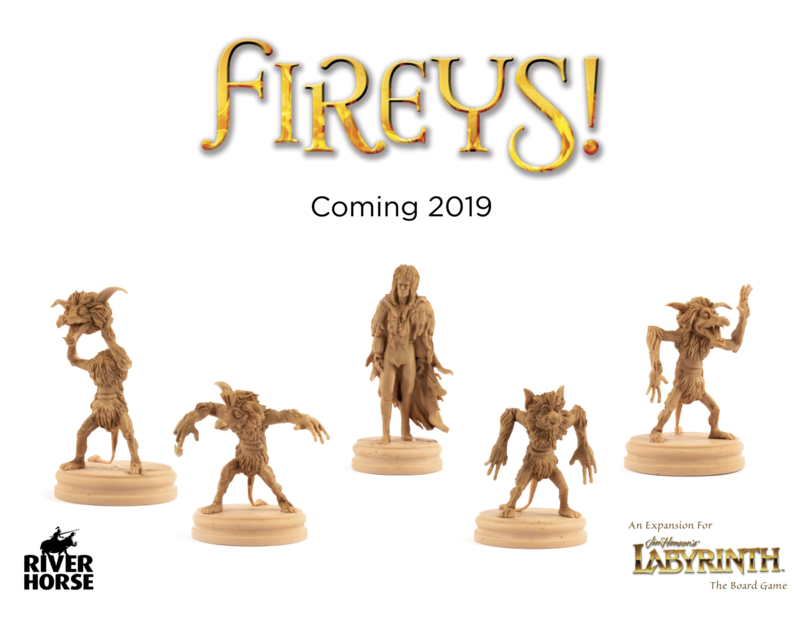 WARNING: This listing is a pre-order, which will be shipped once the product is released (ETA 17 May 2019). 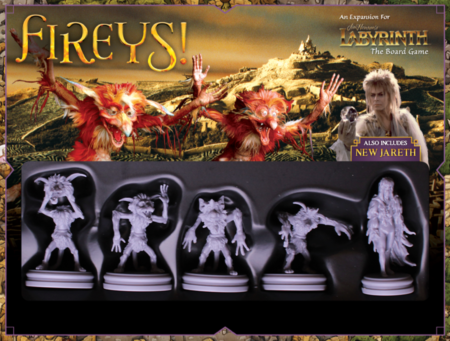 This pre-order is for customers to secure a copy directly from us and it may be cheaper or faster to get this from a local gaming store or online.